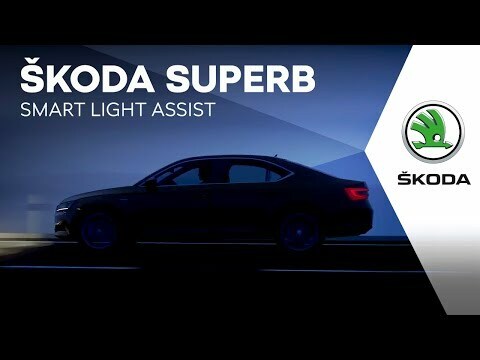 The ŠKODA designers responsible for the new Superb were set a clear task: to create a car revolutionary in terms of both technological sophistication and design. The ŠKODA Superb is also available on finance.  ​​Create your perfect Superb with just a few simple clicks, So whether doubling-up on smart assistance systems, supersizing your alloys or opting for more horsepower, bringing your unique vision to life couldn’t be easier. Metallics - Brilliant Silver, Black Magic Pearl-Effect, Business Grey, Magentic Brown, Quartz Grey, Moon White, Cappuccino Beige, Petrol Blue.